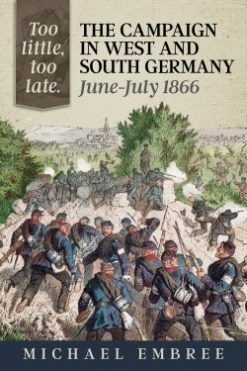 Detailed account of the short 1866 war in which Bismarck’s Prussia decisively defeated Austria and assumed the leadership of German states. 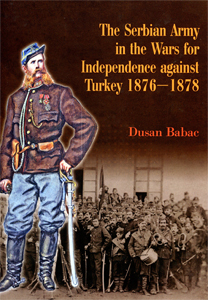 Official History of the campaign of 1866 (also known as the Seven Weeks War), betwen Prussian and Austria & her allies. Austria mustered support from the German states fearful of Prussia’s growing power: Bavaria, Hanover, Saxony & Hesse and fought the war on two fronts. 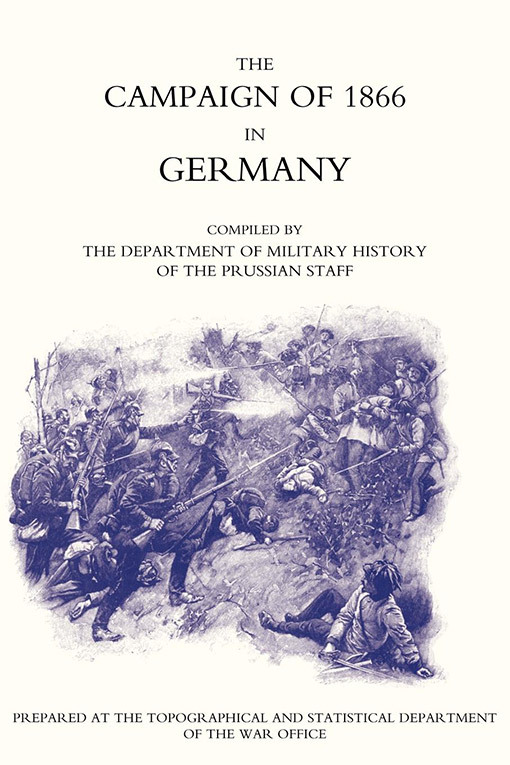 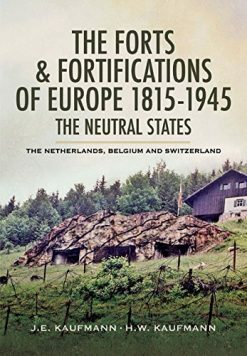 This study chronicles the Bohemian main front including the battles leading up to the decisive Prussian victory at Koniggratz. 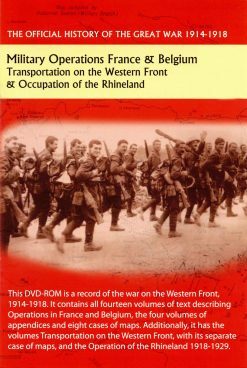 It also covers the western front where Prussia engaged the Hanoverians and others. 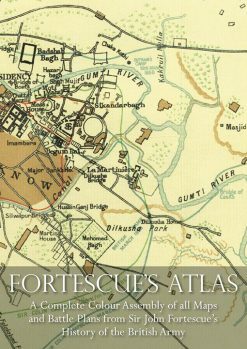 There is a very large section of almost 150 pages of appendices and very detailed orders of battle.